I need more energy and gems (I don't know name of them). Can I exchange them for coins? I really need gems, for complete tasks I get 1 or 2 and be honest that is not enough. I saw on YouTube ways to hack game, I try them but they doesn't work. P.S. I am apologizing for my English, but this is not my home language and I use it only when I have to. 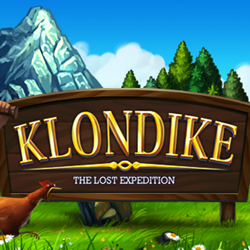 GameHunters.Club is a Fan Base Site and is not endorsed by or affiliated by Klondike.